Use Lutron Grafik Eye QS customisable front panels to suite the decor in the principle living spaces in your home. 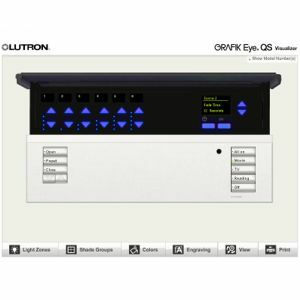 The Lutron Grafik Eye QS customisable front panel service add the finishing touch to a high specification installation. If you are looking for a high quality finish - modern style - take advantage of this feature.